The baby ring sling makes a deep pocket that allows for a more comfortable fit for baby and a better “grip” on baby’s legs. 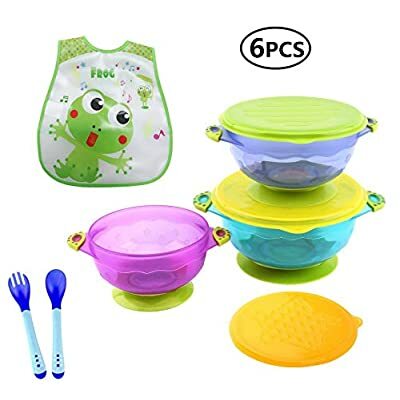 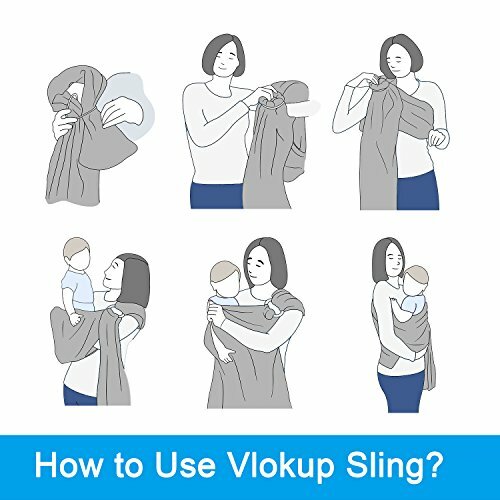 Most moms find it with the less slipping problem for squirmy babies. 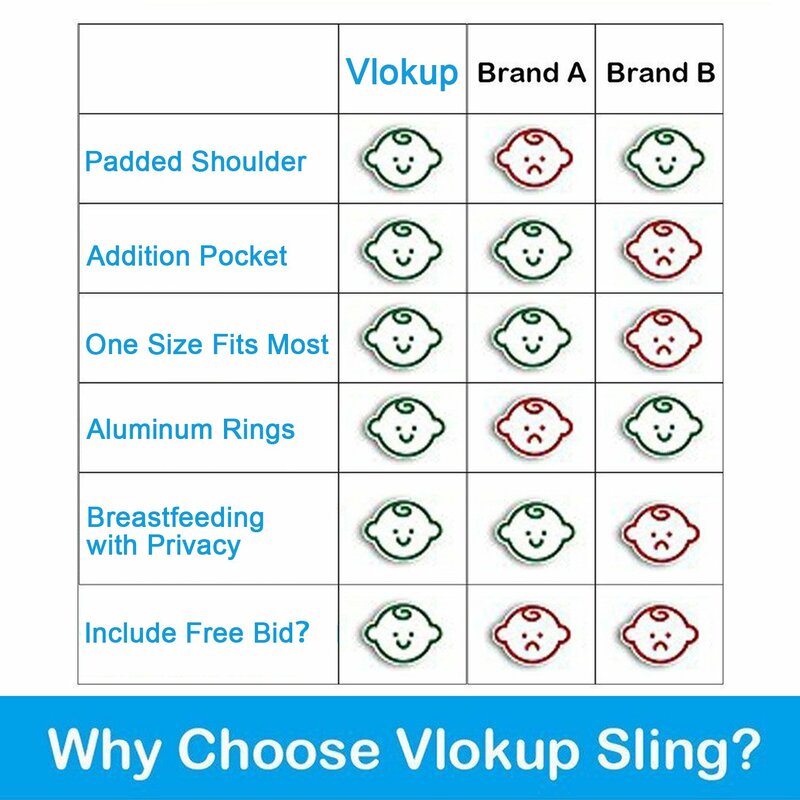 Lightly padded Shoulder portion distributes weight through the torso and avoids straining the neck. 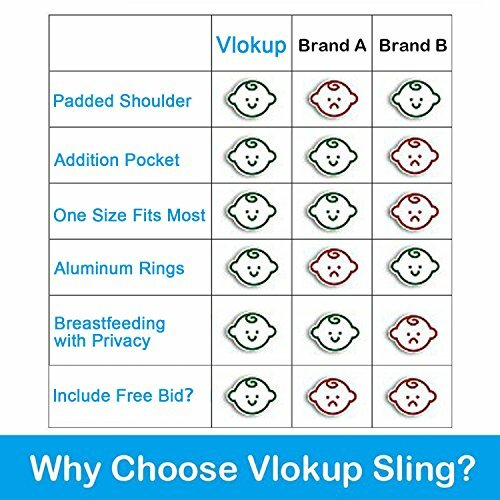 Lightly padded railings provide the right amount of cushioning for baby’s tender thighs, with no sharp edge cutting into flesh. 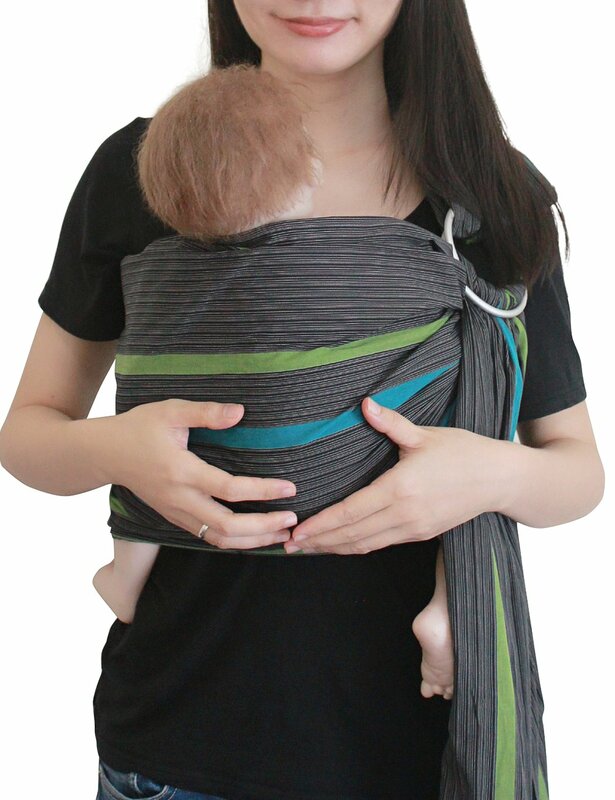 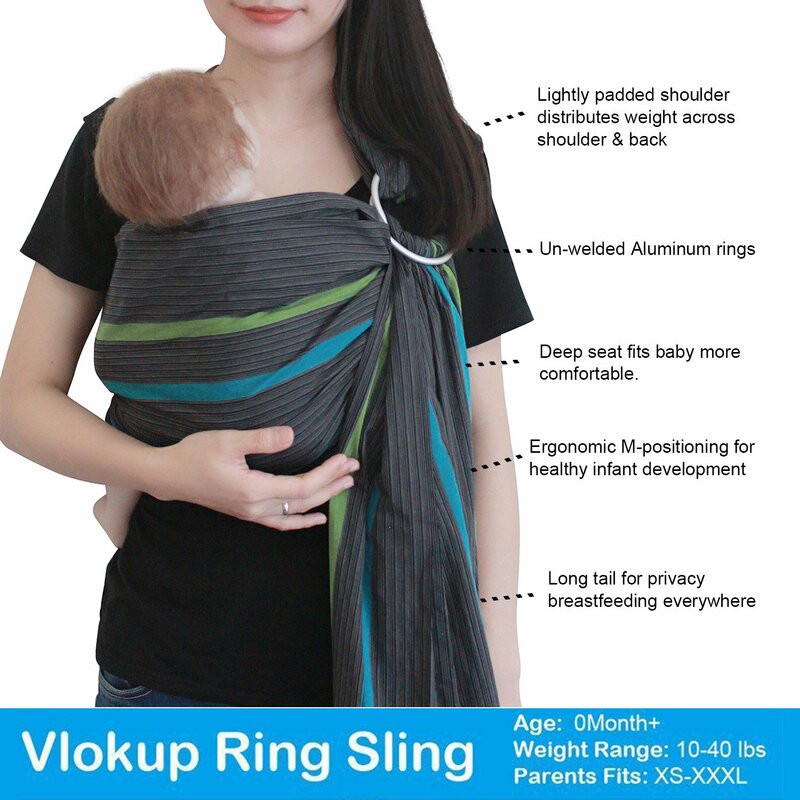 Vlokup sling carrier has no overheating problem for baby and mother which is perfect for hot weather. 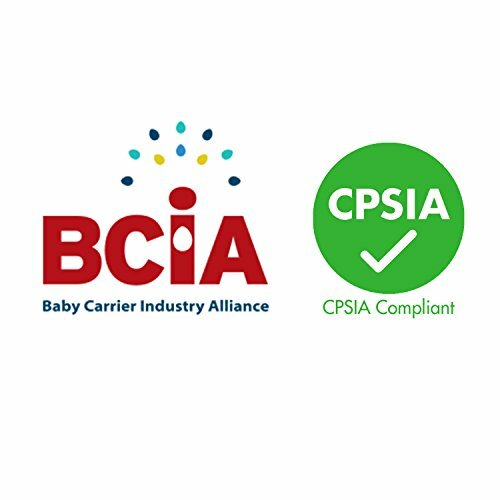 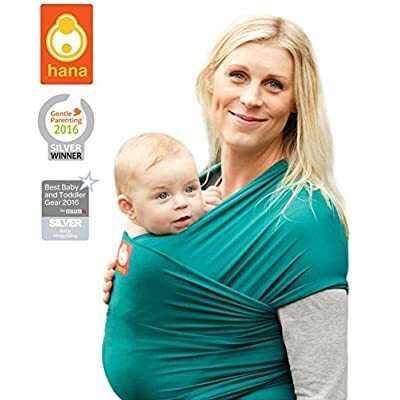 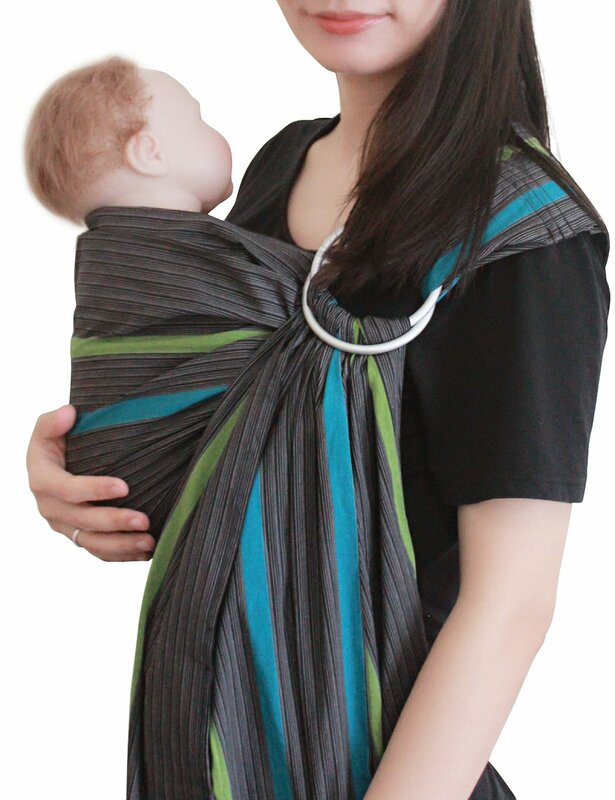 For centuries babies have been carried in Slings and that has been commonly acknowledged the most natural and versatile way to promote bonding. 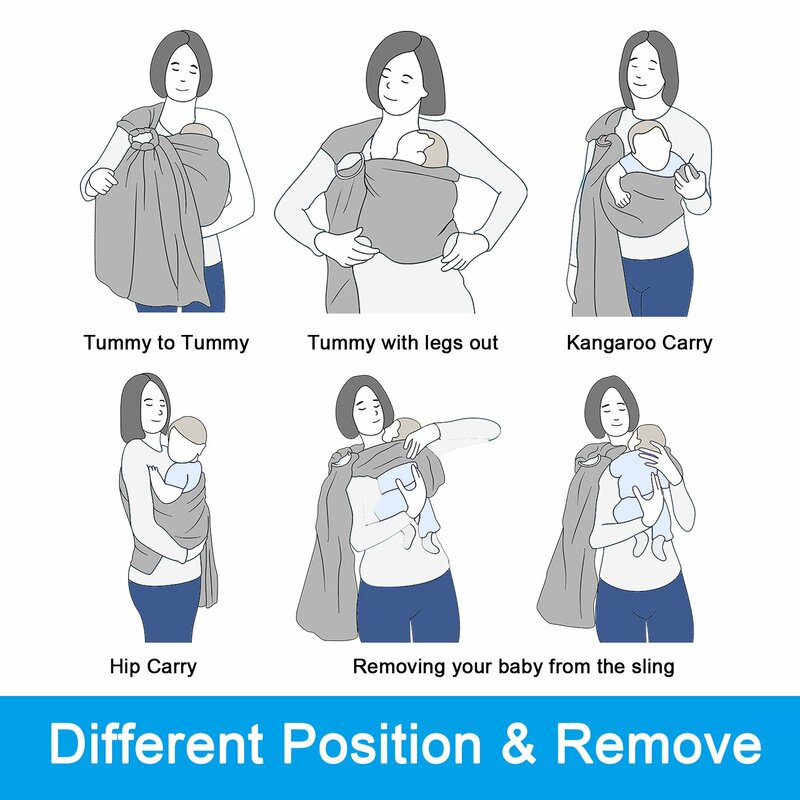 Wear newborns through toddlers in a variety of positions. 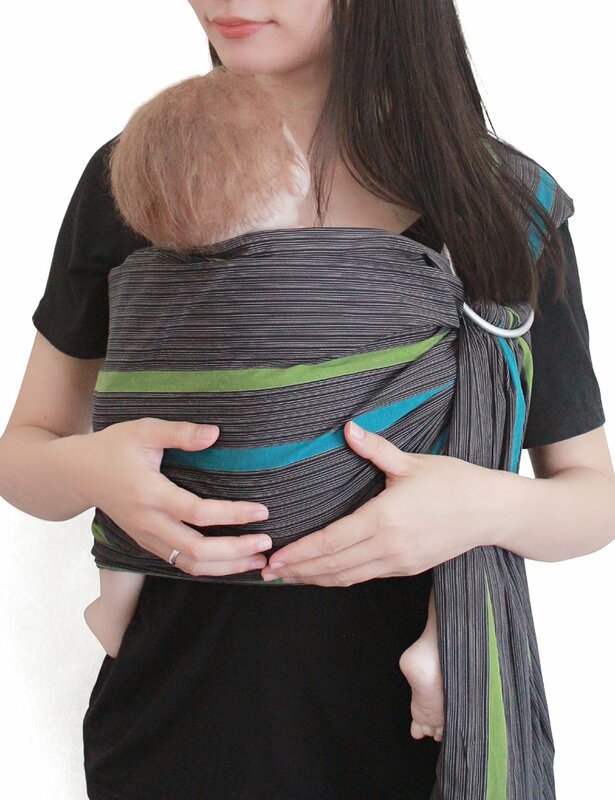 The shoulder is lightly padded. 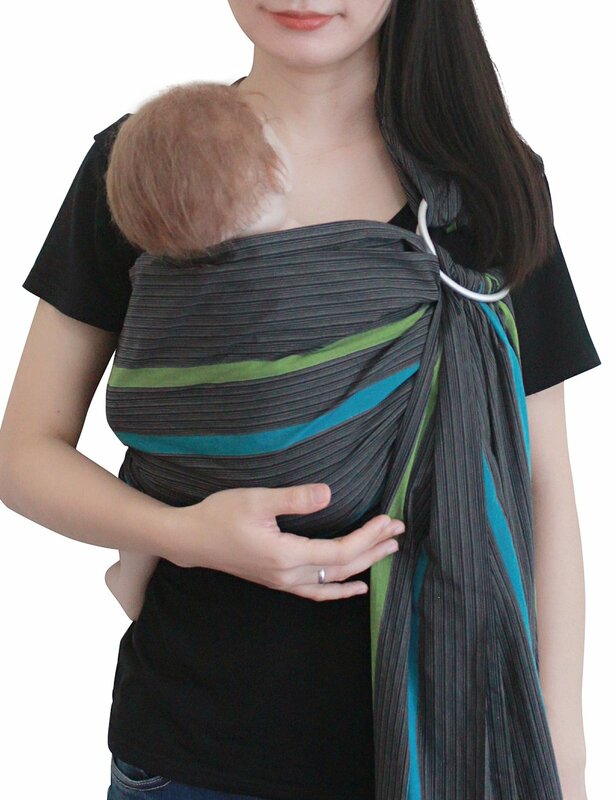 Mom-recommended, the Vlokup Wrap Lightly Padded ring sling is all you need to simplify your day. No more lugging strollers around, fiddling with buckles or snaps, trying to nurse discreetly, juggling a baby with an older child… just grab your Vlokup Wrap and get on with your life!